I have been a huge fan of Benefit for a really long time and considering I just added the last few items I've been lusting over for ages to my collection, I thought now would be the perfect time to give you a roundup of my one of my favourite ranges; Benefit's Box o Powders! 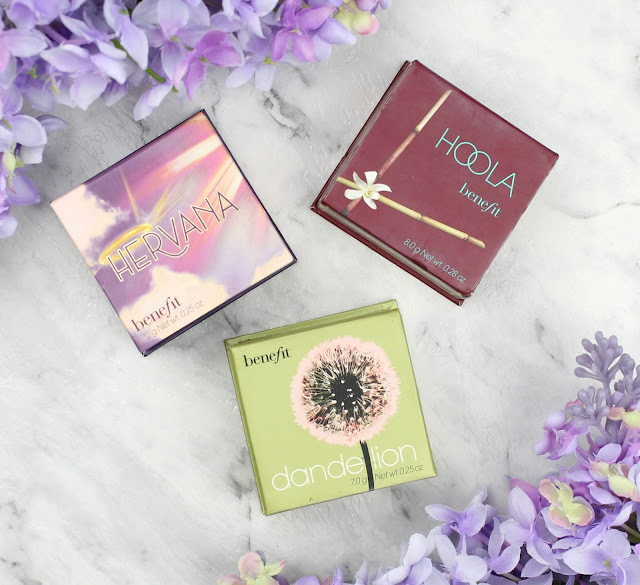 The Hoola and Dandelion powders were some of my first ever high end makeup splurges and I have never looked back. Hervana on the other hand is a brand new addition to my collection but it has been stacking up to my tried and true favourites just as well! Left to right: Hoola, Dandelion and Hervana. When you think of Benefit's most iconic, cult-status products, Hoola has got to be in the top 3! 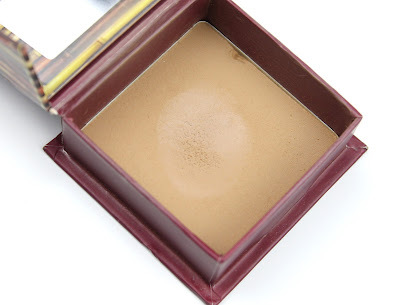 I am very pale so bronzer is always tricky for me but I really think that Benefit have hit on the most universally suitable shade possible with Hoola. 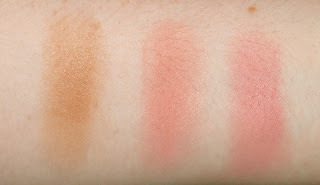 It is completely matte and while it has a warm undertone, it is very balanced so it doesn't pull orange. The formula is soft and blendable and it is perfect for contouring, all over bronzing or just warming the perimeter of the face. I have had mine forever and still haven't hit pan but as soon as I run out I won't hesitate to replace it. I think this will be a staple in my makeup collection for a long time to come. It is also worth noting that the included brush is amazing and a good dupe for the Nars Ita brush. Even though this is marketed as a finishing powder I think it really is best as a subtle pink blush on fairer skin tones. It is a gorgeous warm pink that doesn't pull at all bubblegum, baby pink. It also has a subtle and really flattering shimmer running through it. Once again the formula is fantastic and applies like a dream and the brush is great as well. I pretty much always throw away the included brushes with products because, even with super high end brands like Kevyn Aucoin, they are useless. You are definitely going to want to hold on to the Benefit brushes though. 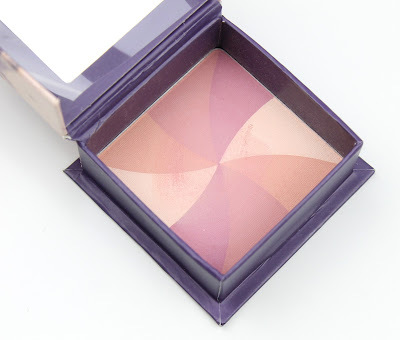 In summary, I honestly think it is too pigmented with pink to make a good setting or finishing powder but it sure is a lovely blush if you are very fair. 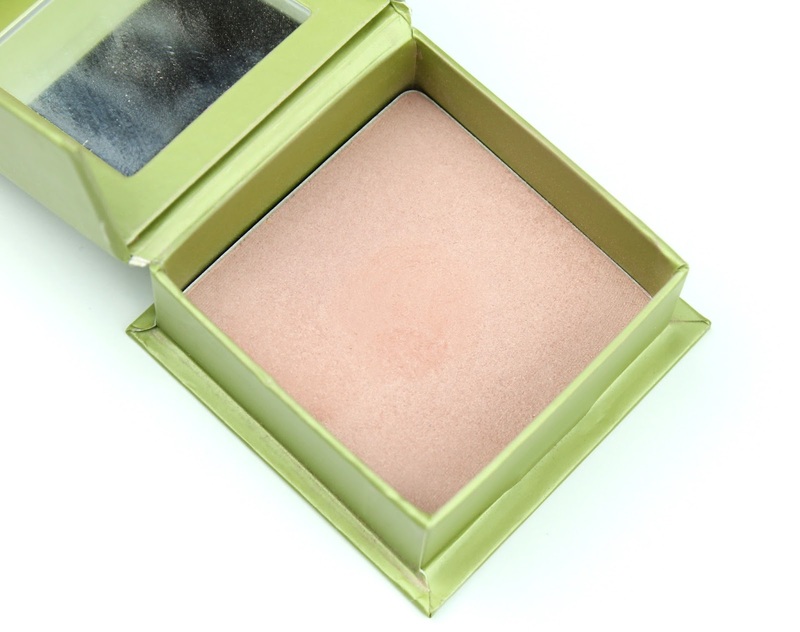 Again, even though this is described more generally as a face powder it is most definitely a blush. I have wanted this one for soooo long so of course when Benefit had their super out of the blue sale on the 29th of February where all products were $29, I couldn't resist. 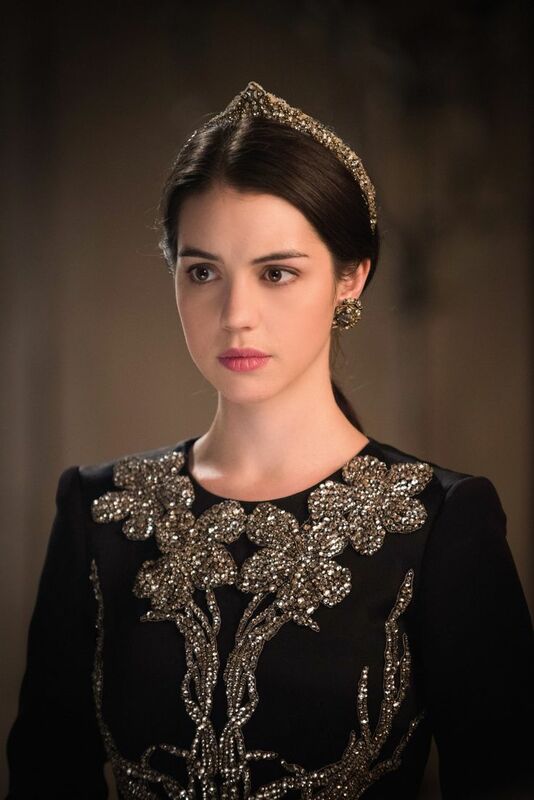 This first got on my radar when I was following the Instagram account of the makeup artist, Linda Preston, who creates the key looks on the TV show Reign. I was obsessed with the gorgeous soft makeup of Mary Queen of Scots/Adelaide Kane who has very similar colouring to me and I know this is the blush she almost always uses. I'm so happy to report that it didn't disappoint at all! When you blend the colours together it creates a gorgeous slight pearlescent mauve-pink flush that is perfect for everyday. I have been using this one so much since I bought it and that probably won't change any time soon. Though I don't have gorgeous full lips like this, I can have her cheeks! 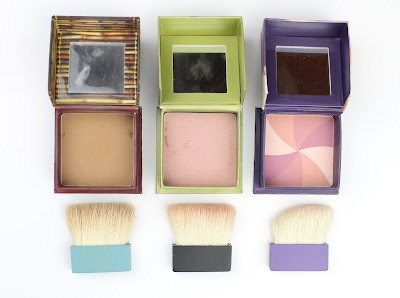 So there you have my full rundown on the Benefit Box o Powders that I own. They also make other lovely shades like Coralista, Dallas and Sugarbomb that sadly aren't as well suited to my skin tone but we can't have everything. I know they are a bit spendy but Benefit really is an amazing brand that just gets everything so very right. 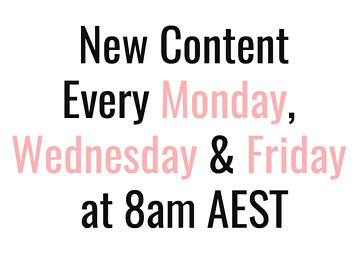 Also, for the next two days (ends 13/3/16), Myer is having 10% off all cosmetics when you shop online or in store with with a Myer One Loyalty card so now is the time to treat yo' self! Let me know what your favourite Benefit product or Box o Powder is. Also, will you be picking up any of these now? 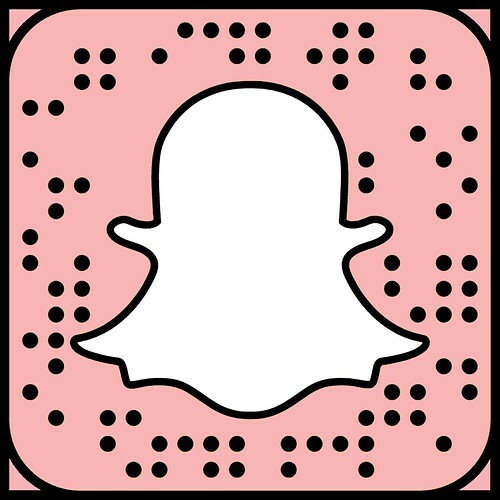 Please leave me a comment below, I love to hear from you! 4 comments on "Benefit Box o Powders"
Thanks so much! I really wanted to get Coralista too but it pulls really orange because I'm so pale. I love Dandelion Blush, it's gorgeous! I also have Rockateur which is awesome and Hoola has been on my list for too long!